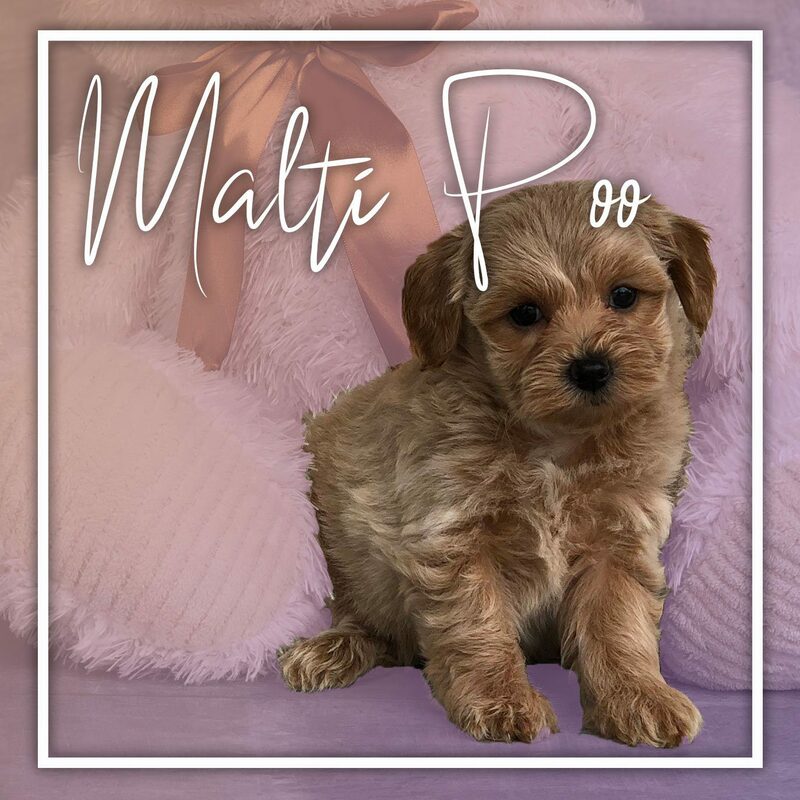 The Malti Poo is a hybrid breed created from the cross between the Maltese and the Poodle. It is appreciated for its intelligence, warmhearted temperament and nice look. It is used in therapy, agility, and obedience. It is colored in cream or white.